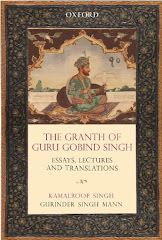 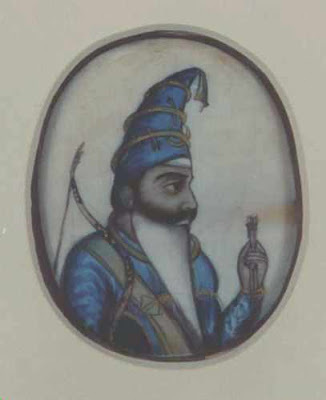 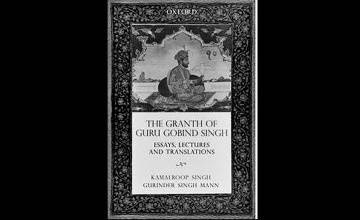 Akali Phula Singh, the head of the Akal Takht and the Akali Nihangs was suspicious of the British and for good reason. 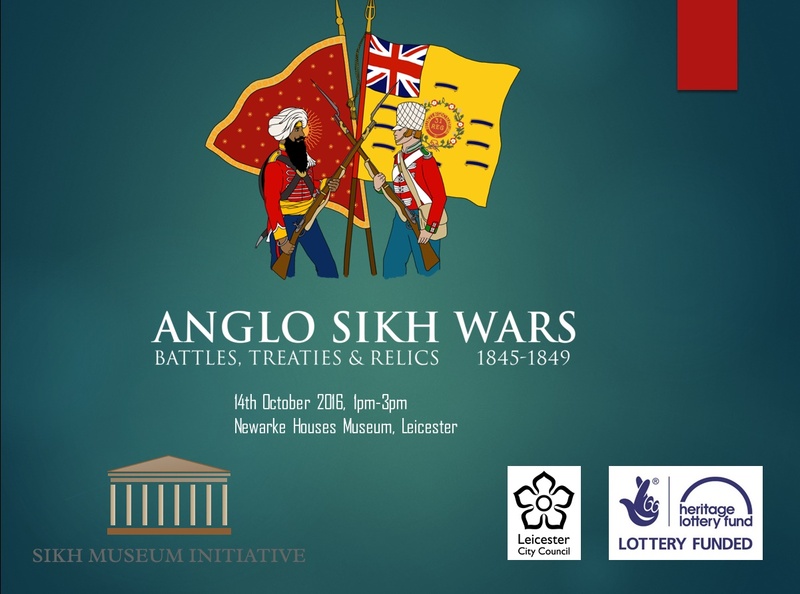 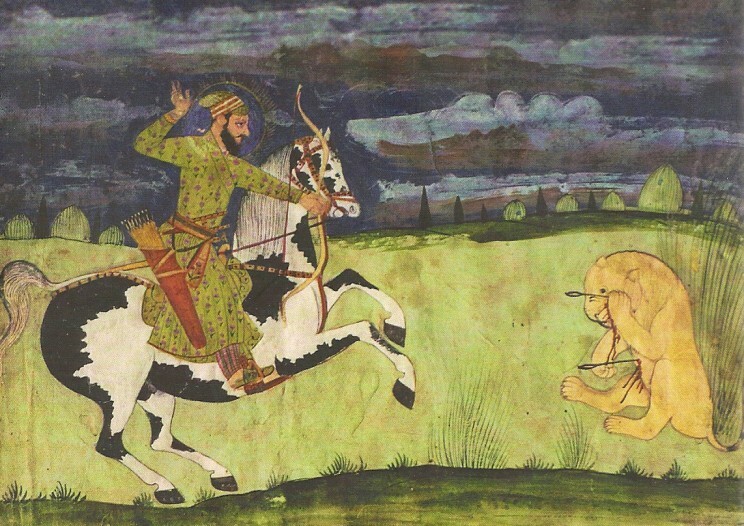 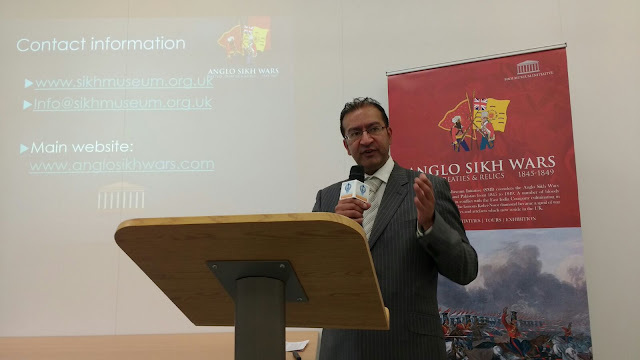 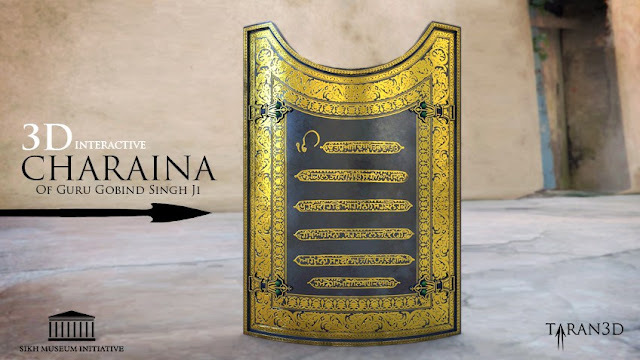 The Sikh Museum Initiative is pleased to announce the launch of the Anglo Sikh Wars website. 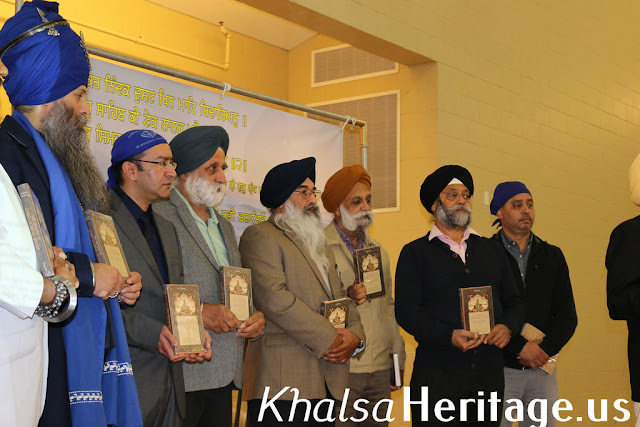 The site will cover all information related to the project: Anglo Sikh Wars: Battles, Treaties and Relics. 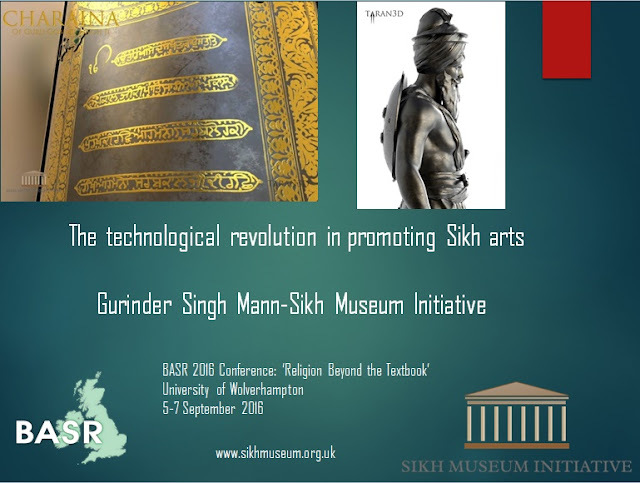 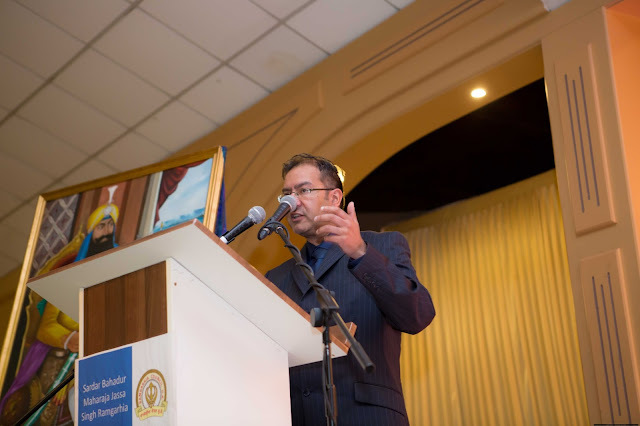 Lecture delivered at British Association for the Study of Religions(BASR) 2016 Conference, University of Wolverhampton.5th-7th September 2016. 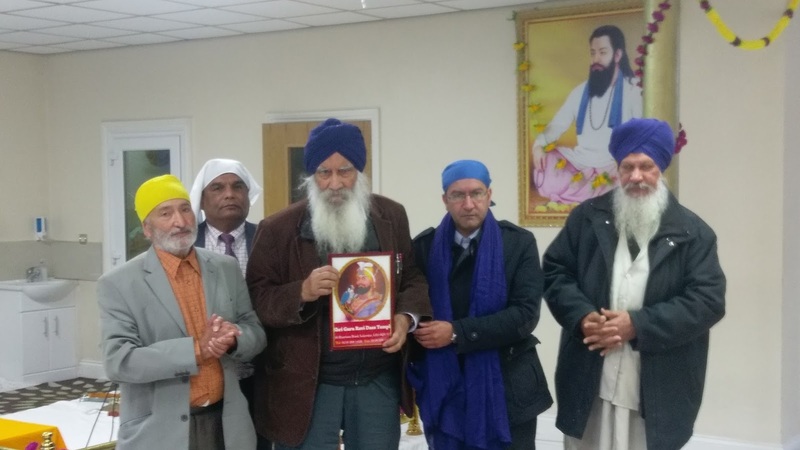 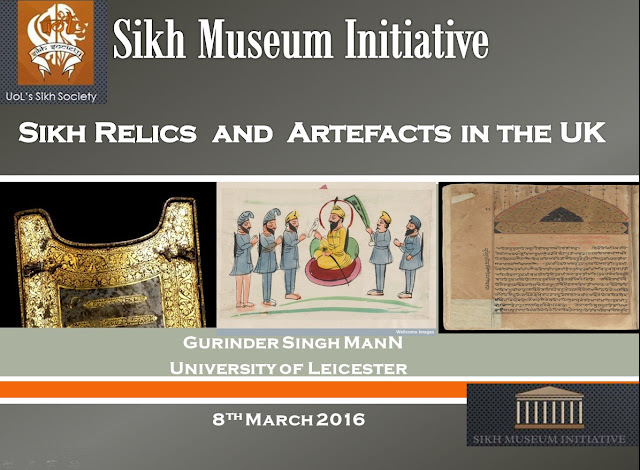 On Tuesday 8th March 2016, the University of Leicester’s Sikh Society and the Sikh Museum Initiative(SMI) proudly presented a a double guest speaker event.